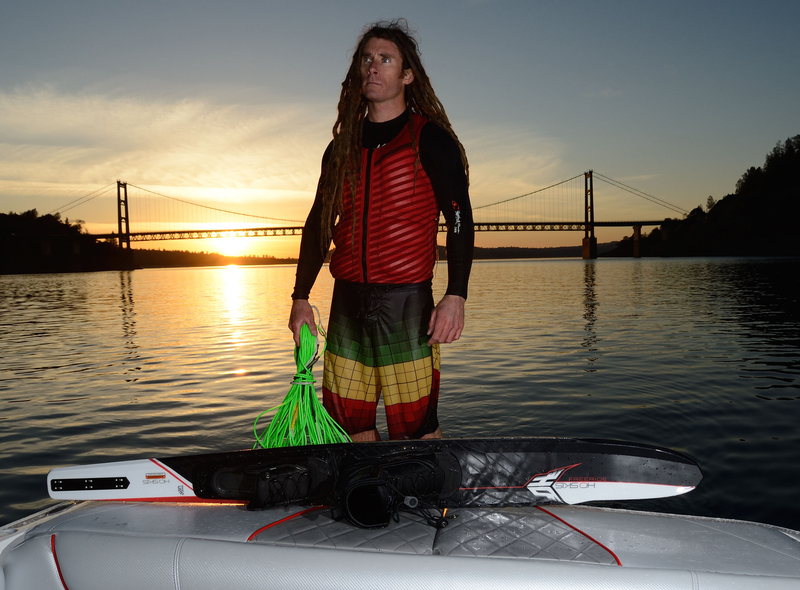 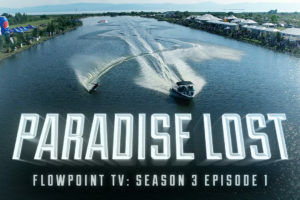 Got some love from Waterski Mag a little while back. 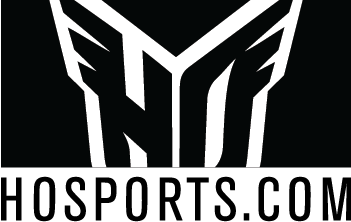 Thankful to still be able to give back to the sport and community I love! 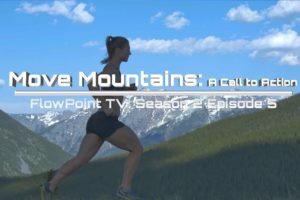 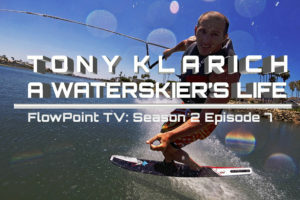 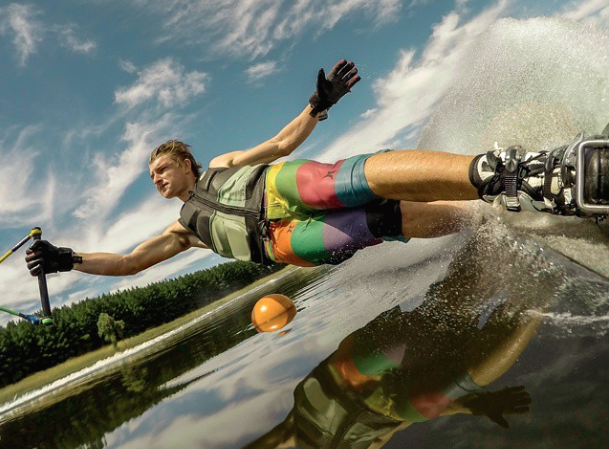 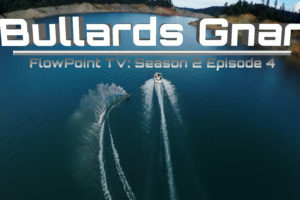 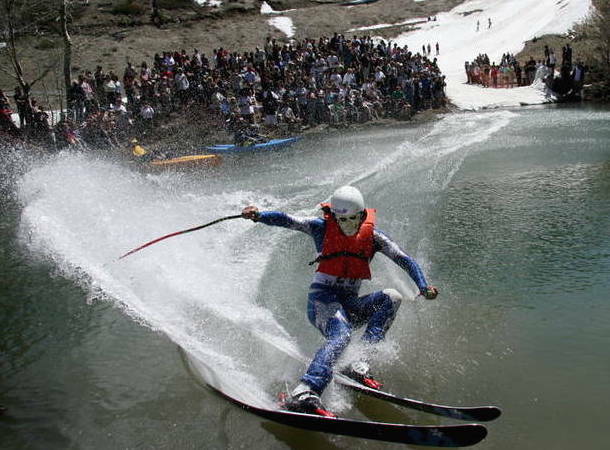 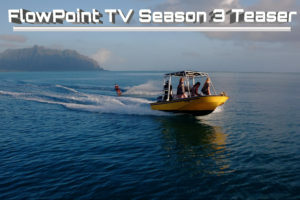 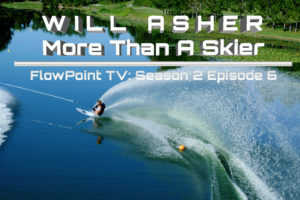 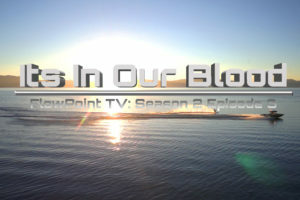 We called up legendary West Coast-style water skier Marcus Brown a few days ago to talk to him about his motivation behind the video FlowPoint, as well as the development and lifestyle of Freeride skiing. 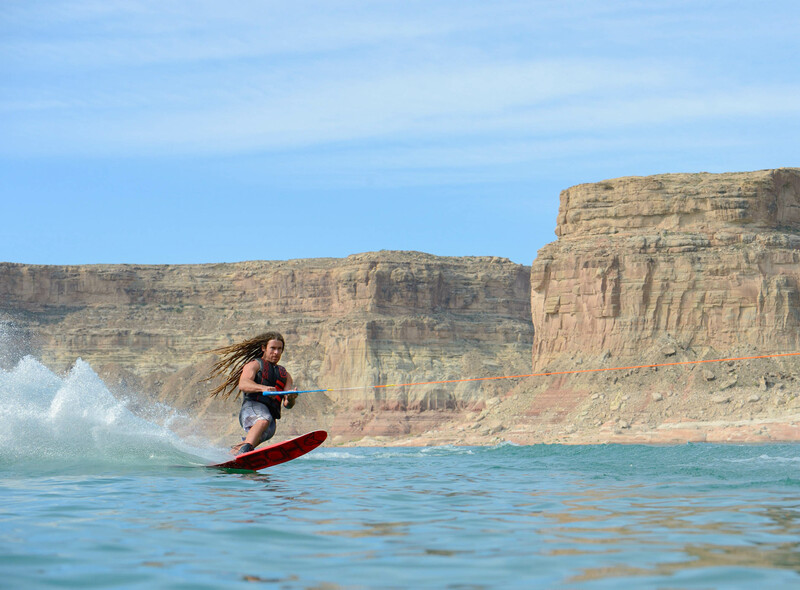 Brown has had significant influence on our sport over the years, from his West Coast skiing style to the new era of Freeride skiing and trying to expand our sport beyond the typical six-buoy course.